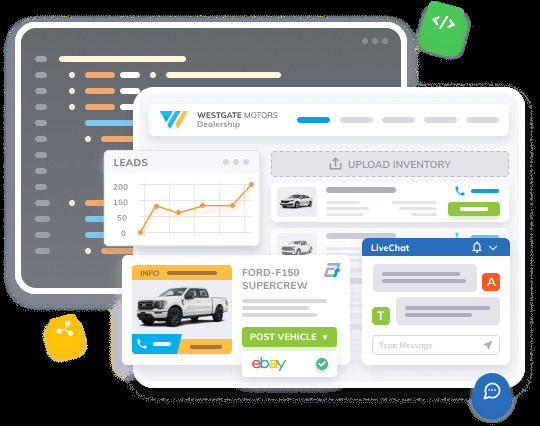 Autoxloo offers a complete dealer management solution that allows dealerships to be self-sufficient and develop a complete and effective online advertising platform. 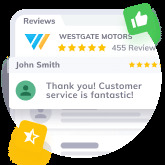 But we also recognize that some dealerships want to focus on customer relationships and face-to-face interactions with prospects and customers. 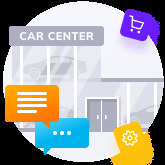 For those dealers who prefer to outsource the day-to-day requirements for managing their online sales and marketing program, Autoxloo offers several dealership services where we do all the heavy lifting. We offer a completely “Hands Off” solution to posting your inventory on Classified services like MotorTrader, Cars4Sale and OLX. Autoxloo’s Reputation Management Service is the most cost effective way to ensure your online reputation is protected and improved each and every day. First page Google and Yahoo search results for car dealerships. 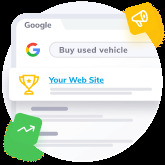 Search ranking optimized by vehicle make and model and dealership location. Doing business on the Internet should LOWER your cost of selling cars. Make sure you are allocating your online budget to deliver results and a good return on your investment.